At RealVNC®, we’re proud to say our roots in local education and Cambridge’s tech community are still important to us. This is one of the reasons we’re working so closely with the Raspberry Pi Foundation, making sure VNC® for the Raspberry Pi continues to get even better. The Raspberry Pi Foundation shares our passion for nurturing the technical skills of young people, and together we contribute to a number of local events and activities aimed at increasing computer literacy in the community. Our software often plays an important role in the Raspberry Pi’s use as an educational tool. Students can run the Raspberry Pi headless (not plugged into a monitor), then use our software to take control via the Mac, Windows or Linux computers the school already owns, so no new monitors need to be bought. Classrooms without existing hardware can instruct students to connect via their own mobile phones or tablets using our free VNC Viewer app. 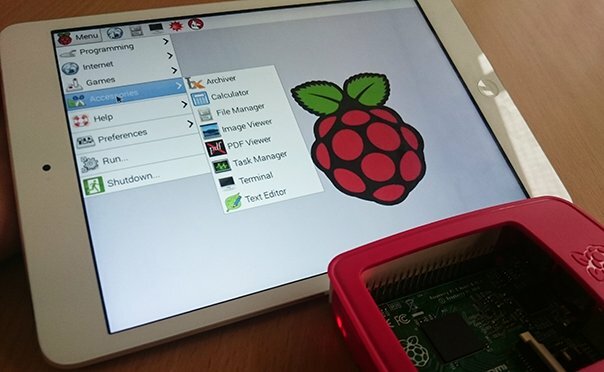 We’re always looking to add new features to VNC for the Raspberry Pi. Our software is the first remote access solution that supports programs using a directly rendered overlay. 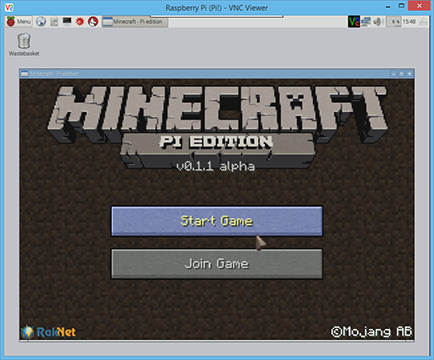 This makes it possible to play Minecraft and access the Raspberry Pi’s text console remotely. Minecraft introduces learners to the Python programming language in a fun way, while the text console allows users to configure their device at an advanced level. Many Raspberry Pi users may have previously missed out on these key educational tools in its arsenal. VNC also benefits the community of makers and tech enthusiasts who use their Raspberry Pi to control robots and create other interesting projects. 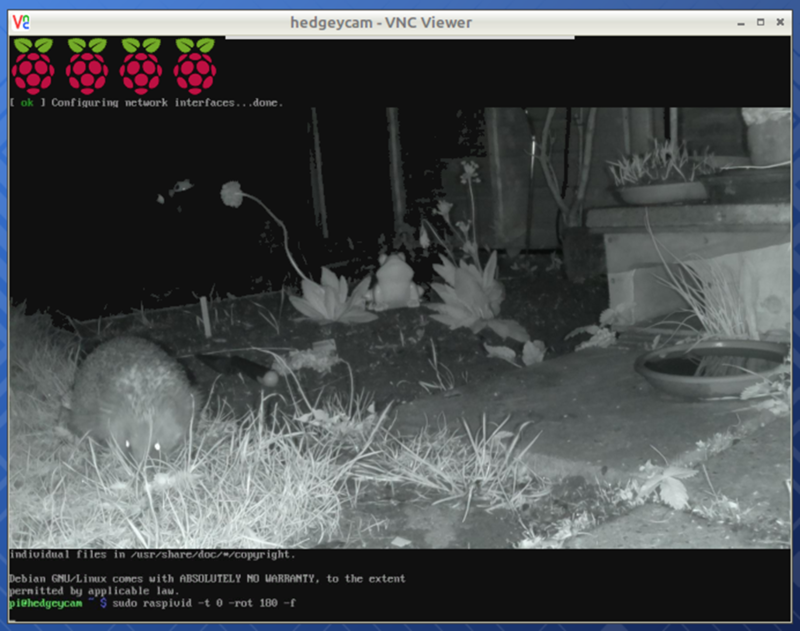 The Raspberry Pi camera software is another program using a directly rendered overlay, meaning our remote access software is the first to support it. Now, makers have visual remote access to more of the hardware at the heart of their project. On top of these great developments, we provide premium features such as end-to-end encryption free-of-charge. This allows every learner and home user to enjoy safe, secure remote access to their device. The similarities between RealVNC and the Raspberry Pi Foundation have helped form a strong bond between our organisations. Their team is doing amazing work in the educational space, which we’re proud to support with our technology. We can’t wait to develop this relationship further by creating even more new features to benefit the Raspberry Pi community.